We get hundreds of applicants each year at Mount Hermon. Applicants go through a rigorous application and screening process that includes interviewing, reference checks and background checks. Counselors then go through 11 days of training at the beginning of the summer. Additionally, each counselor is monitored throughout the summer by our leadership to ensure they are doing their jobs correctly and keeping students safe. Each counselor also takes part in official evaluations with their supervisor two times during the summer. Our number 1 concern is camper safety and we go to great lengths to protect the campers parents entrust to us. 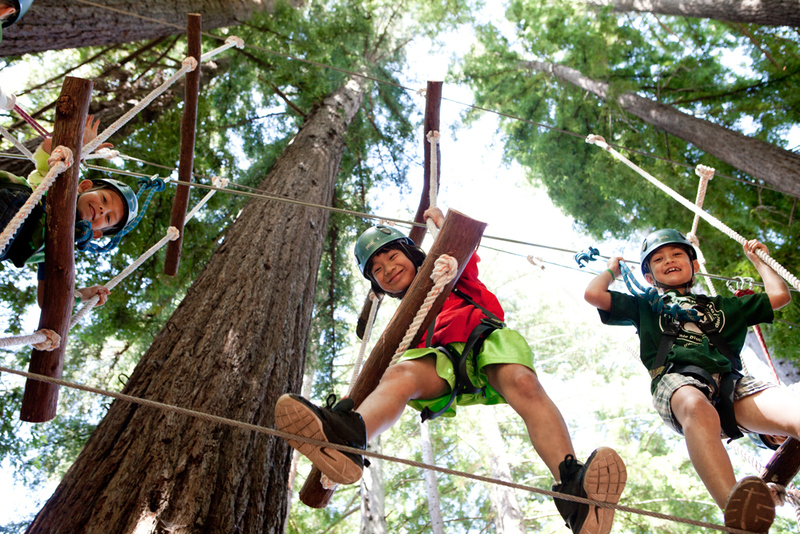 We have so many great activities at Ponderosa–surfing, skating, kayaking, climbing tower, mountain biking, mountain scootering, zipline and swimming are just a few examples. Our staff are trained extensively to oversee each of these activities. Additionally, Ponderosa is staffed with 5 lifeguard/health aids and a nurse who are available to help out when needed. We want students to have fun and be safe while doing it! Ponderosa has a zero-tolerance policy on bullying. We make this very clear to both staff and campers. Counselors are specifically trained in how to watch for and respond to students who are bullying other students. In the event that a student is being bullied, he or she can tell their counselor or a leadership team member and it will be addressed immediately. Every time block that we schedule has a purpose behind it. We realize that 4 hours of free time a day for junior high school students is both overwhelming and can open the door to unnecessary trouble. At Ponderosa, junior high school students spend the majority of the afternoons with their cabin groups and their counselors. The goal of this is to provide structured “free” time. During this time, students get to choose many of their activities but they are with a small group of students (6-8) and their counselor. This provides more oversight and therefore more safety. It also gives our counselors intentional time with students to talk about issues of life and faith. 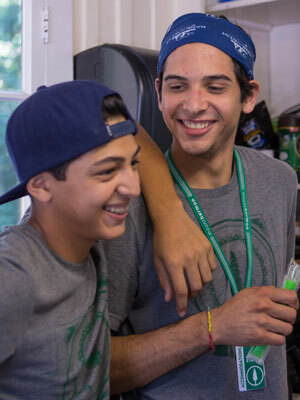 High school camps have an hour or two more of free time each day but even then it is intentional time where counselors are connecting with students at a deeper level. During any and all free time, we have staff that are patrolling camp to ensure the safety of all students.